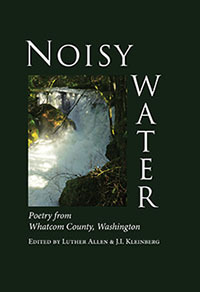 Other Mind Press is very pleased to announce the publication of Noisy Water: Poetry from Whatcom County, Washington, an anthology of recent work by more than a hundred poets from Whatcom County. Poets exhibit artworks inspired by or related to their Noisy Water poem. 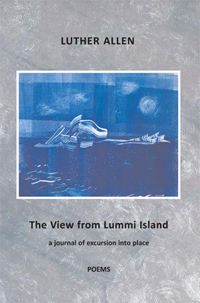 The exhibit will be on view April 1 – 30, 2016, during café hours, 7:00am – 4:00pm daily. Special thanks to Jeni Cottrell, Harold Niven and FAIM. 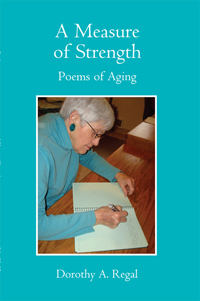 Readings are free and open to the public; copies of Noisy Water will be available for sale.